We have just transitioned to our new development system on Weebly.com in order to be able to bring new features to our clients. Please come back regularly to see what's new! 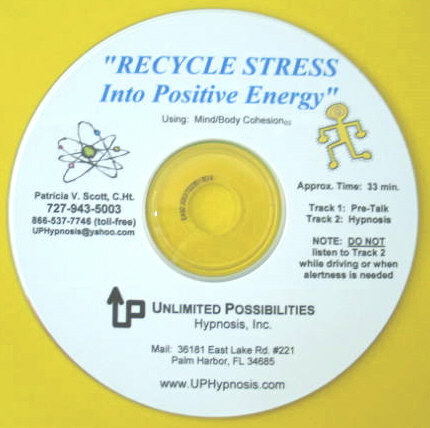 By: Patricia V. Scott, Ph.D. -This CD combines Hypnosis, Neuro-Linguistic Programming (NLP), Psycho-Neuro Regeneration (PNR), Pivotal Response Conditioning (PRC) and more to help you to learn how to stay balanced and in control, even in the midst of chaos. Gain control over eating, make healthier food choices, get motivated to move your body and more with this CD designed to help you to achieve your ideal size and weight, permanently and in the most healthy way possible. 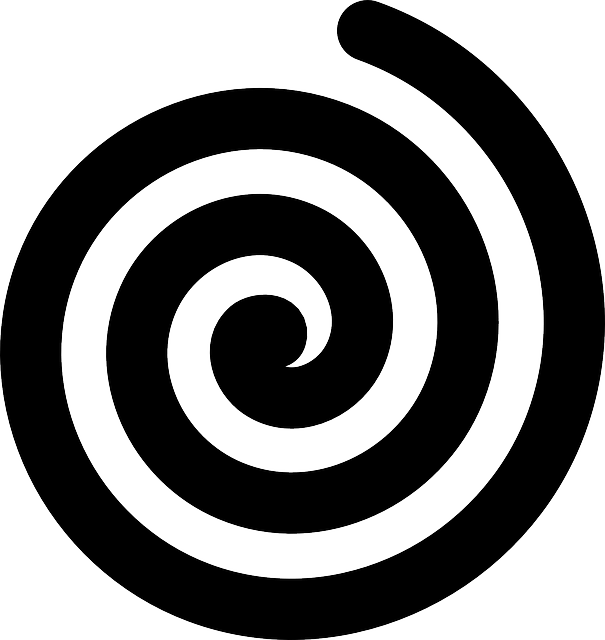 Re-program your mind with the powerful Mind-Body Cohesion© approach to a new, healthy you. 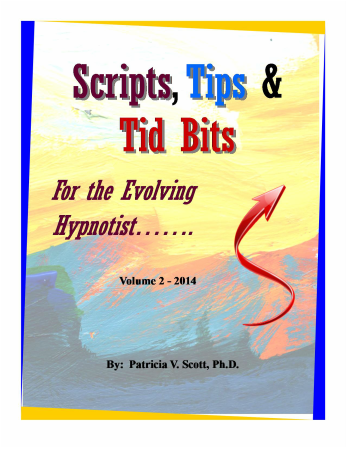 "Scripts, Tips & Tid Bits … for the Evolving Hypnotist" is a Compilation of award-winning original hypnosis scripts, short articles and tips from Patricia V. Scott, Ph.D.
​Below is a FREE sample script from the book. ENJOY! 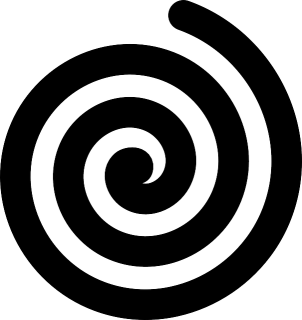 ​This book contains complete instructions and scripts for self-hypnosis based on Patricia's unique methods that she developed for achieving positive changes in your mind, emotions and body.